Under the patronage of Earl Manvers, the living comprised Edwinstowe with Carburton and Perlethorpe, so Henry would have been glad of his father-in-law’s assistance officiating at many marriages and burials. Surprisingly, his entries in St Mary’s burial register at this period have frequent errors, crossings-out and blots. He seems to have been impatient with paperwork! In 1912, Henry was awarded the Territorial Decoration in recognition of 25 years service as Hon. 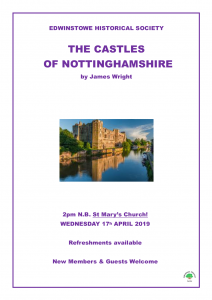 Chaplain to the Nottingham Volunteers (aka Robin Hoods) and was disappointed later that his age precluded him from accompanying them to the battlefields of France. The YMCA sent at Harpenden in 1914. This group of men appear to be predominantly clergy. Seated second from the right is Rev. H.T. 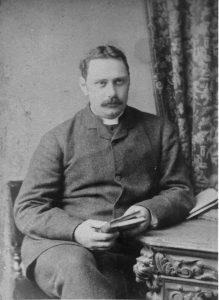 Hayman, who was the Chaplain to the Robin Hoods. 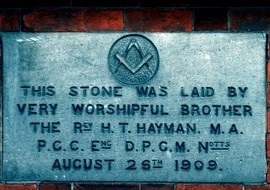 Henry Hayman was chairman of many committees including the one which set up Edwinstowe Co-operative Society in 1895. In April 1897, he was Chair of the newly constituted Parish Council. 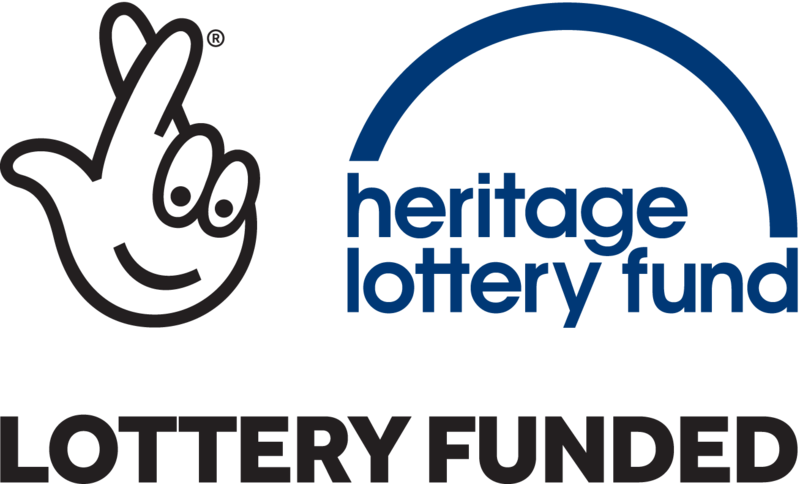 Later as sole surviving Trustee of the local John Bellamy Charity, he proposed to the Parish Council an excellent scheme to bring the charity up to date. He oversaw the fund-raising by subscription and subsequent hanging of a ring of 6 bells in 1889. 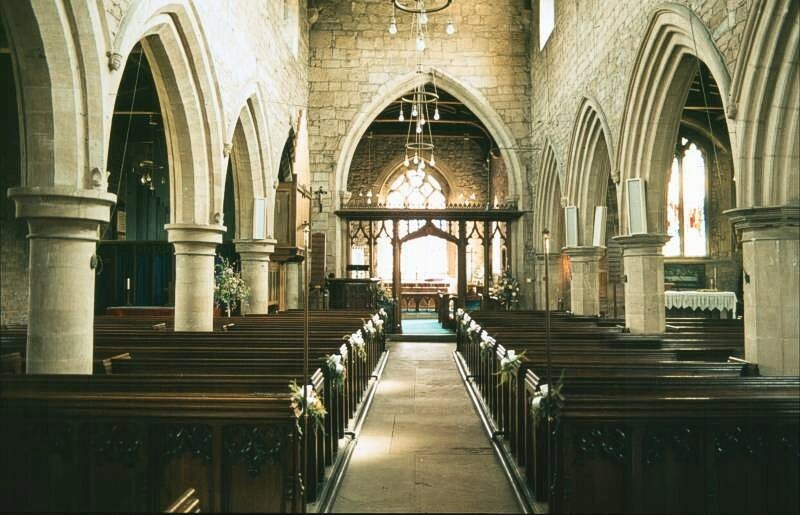 In the 1890’s he began an extensive restoration of the St Mary’s church building which cost £1,750. It was decided that plaster applied to the walls in the 1840’s, together with a plaster ceiling, should be removed and replaced. A piscina was discovered in the south aisle and the font was moved. 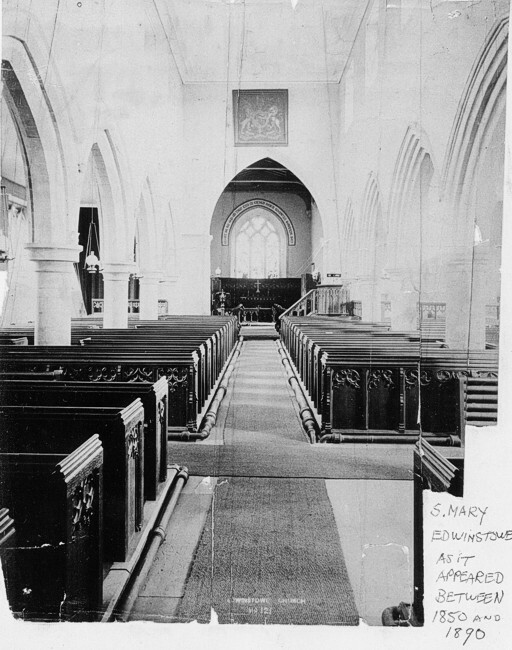 In 1897, the Bishop of Southwell preached to a large congregation when the church was re-opened. He preaches a good sermon, it’s not very long. Artists sketching in Sherwood Forest would sometimes be invited to the join in musical evenings at the Vicarage. 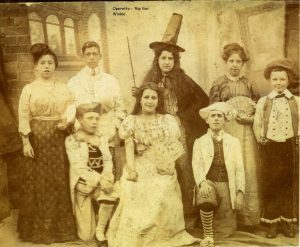 In April 1900, the whole Hayman family took part in an ambitious four-act Operetta Rip Van Winkle in the schoolroom raising funds for the Girls Friendly Society which concluded with a patriotic tableau of Great Britain and her colonies (this was during the Boer War). 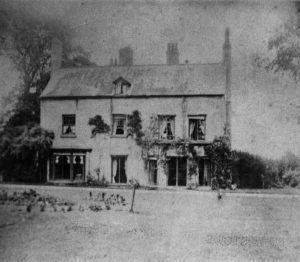 When Henry and Ellen celebrated their Silver Wedding in 1904, they had asked all those who had been married 25 years to a dinner at the Royal Oak Hotel and invited the villagers to supper at the Vicarage. In 1929, they celebrated their Golden Wedding. 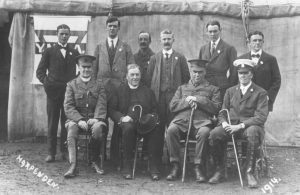 In 1937 The Bishop of Wakefield made a special visit to Thornhill to mark the diamond jubilee of Reverend Henry Hayman’s ordination. 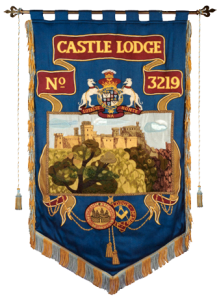 Formation meetings were held at the Caledonian Hotel, Lister Gate, on 2nd May 1907 by the Deputy Provincial Grand Master Reverend Henry Telford Hayman M.A. Henry retired to live with his younger son, Percival, at Cheltenham where he died in February 1941 aged 87. In the late 1980’s his grandson, Canon Perceval Hayman, corresponded with Mrs. Woodhead, sharing family photographs, memories of Plough Monday and the half-remembered words of Joe Woodhead’s song. He was guest preacher during St. Mary’s Church Victorian weekend in 1990.